These pictures, as well as a number of other pictures from area residents, have been loaned to the Friends for reproduction. Thanks to a grant from the Idaho Humanities Council, the pictures were framed and are now on display in our library along the back wall. 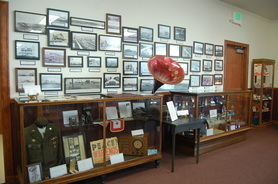 Also, in display cases underneath these pictures are numerous World War II items that are on loan from community members. 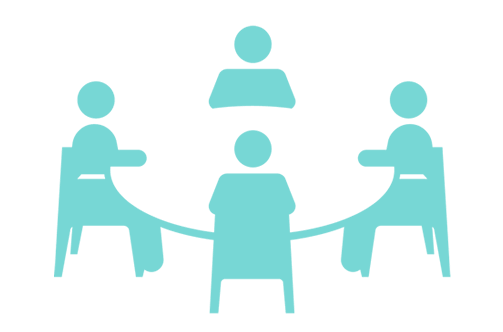 For information regarding the use/rental of the community meeting room, please contact the City Clerk at Nezperce City Hall (502 5th Ave), call (208) 937-1021 or email the City of Nezperce at Clerk@CityOfNezperce.com. The City Council has put together a rental agreement/policy to cover the use of the Community Room. This a truly wonderful meeting place for all who may wish to use it for any number of activities. The Friends are volunteers from the community who have come together to help with library activities, growth, fund raising and general support of the library. The Board of Directors include President Mike Wasko, Treasurer Lynette Schlader, Secretary Sandra Dulgar, Director Sue Justesen, Director Jeanne Wasko, Director Melodee Riggers, Director Dianne Freeman. If you are interested in becoming a Friend of the Library or have any suggestions or ideas to further the Library's goals, please call or contact a board member or library staff. 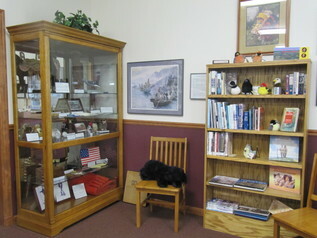 One of our continuing fund raising activities for the Nezperce Community Library is the Family History Profiles. For a contribution of $1,000 you can submit pictures and a short write up about your family in the Nezperce area. The pictures will then be put together by members of the Friends, they will be framed and displayed in our History of Nezperce section. 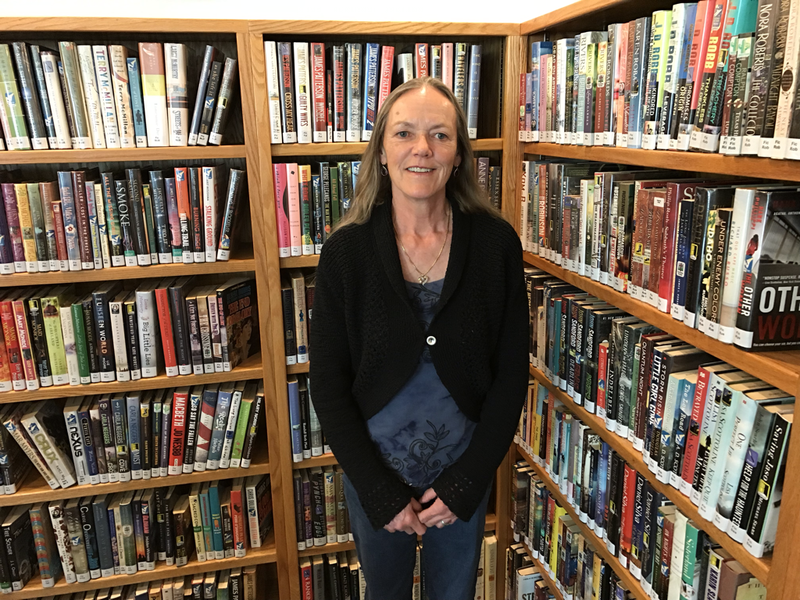 The Friends of the Nezperce Library plan to create a Little Free Library in honor of a very special Friend, Connie Johnson. The Friends will be accepting remembrance donations to help defray the costs of the project, and will also accept help with the design and construction of the little library (AKA we're looking for a carpenter). 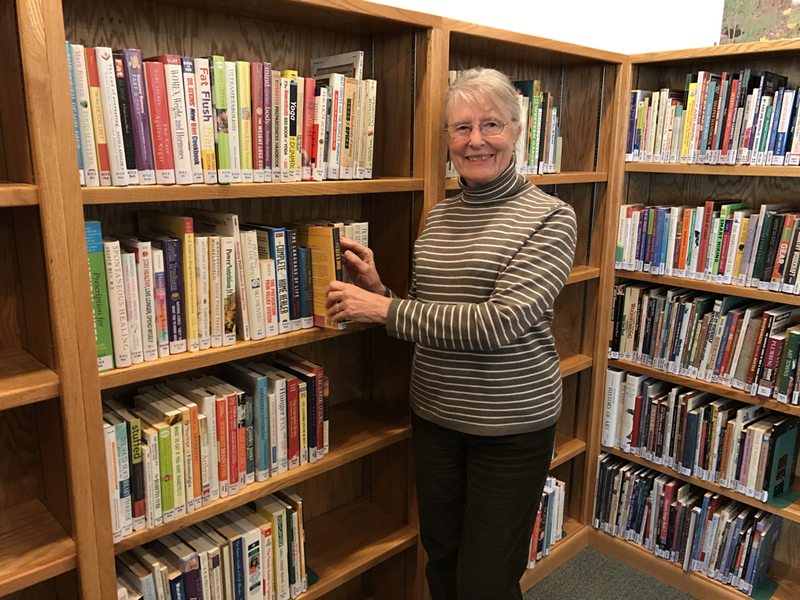 In addition to being a substitute librarian, Connie spent countless hours helping out at the library especially with children’s programs. Who will ever forget the globe making project for Build a Better World or her Animal Tracks story time? Connie also participated in the adult Fiber Arts group, and was Vice-President of the Friends of the Library. Connie was a friend to one and all in Nezperce. Sadly, Connie, a passionate outdoorsperson, disappeared in the remote Fog Mountain area along the Selway River last fall where she was serving as an outfitter’s camp cook. It seems only fitting that our remembrance of Connie will reside outdoors. The group hopes to place the library in the little city park across the street to the east of the library as part of an upgrade the city is planning. Donations may be dropped off at the library or mailed to P.O. Box 124 Nezperce, ID 83543. A slide show remembering Connie is currently running at the library for patrons to drop in and enjoy. Little Free Libraries are sweeping the country as sponsors seek to promote neighborliness, literacy, and friendship though the free exchange of books housed in little structures located in front of homes, stores, parks and on street corners. These values are what Connie was all about and what the Friends hope to continue in her tradition. Our wonderful story leaders share interactive stories, games, dances, songs and crafts! Learn & Play Time for Toddlers/Early Preschool! This activity time is geared for the very young, but all ages are welcome. Stories, songs and activities will allow for the energy of this younger, wiggly age group, and we will have lots of fun playing with others. Don’t worry if your child has a tough time sitting still for a long period of time. We will all be up and moving around throughout the time, so everyone is welcome and encouraged to participate. At the end of our session, we will learn a little about library etiquette and explore the library offerings with our parents. Books may be checked out too. This would be a great time to get a library card for your little one! For more info, contact the Nezperce Library at 208-937-2458 or Terra Baldus at 208-791-9058. Meet here on the 2nd Wednesday of each month at 6:30 p.m. This is a cozy time to gather around the fire and visit while we enjoy each other’s interests. Each month a member will do a demonstration on a project of personal interest. All members are welcome to bring handwork to work on, but everyone is welcome with or without a project. Members enjoy sharing and showing completed or in-progress projects with one another. Each month we will also discuss a novel with a fiber or folk arts related theme. We will have each month’s title available at the library for interested members to check out.